So, this year is just speeding by! I can't believe we're almost into April already; like, where is the time going?! Another month gone, and a few new favourites to share with you today. 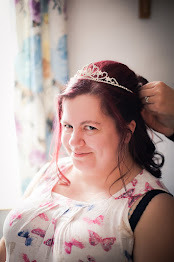 Here's what I've been loving this month! Does bathing even count as an activity? Yeah, I'm pretty sure it does! 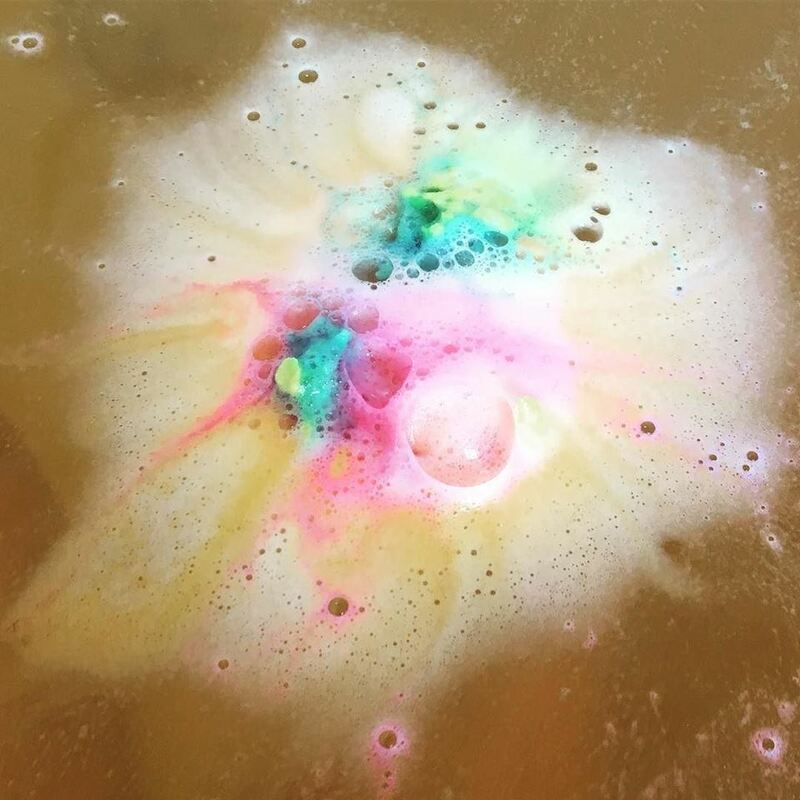 So, even though the weather's been getting warmer, and sunnier, I'm still enjoying lots of Lush baths! The new ranges for Mother's Day and Easter are out in Lush stores now, and they're awesome. I can't remember which one this is, so if anyone recognise the tangerine coloured water, tell me! All I remember is, I loved it! 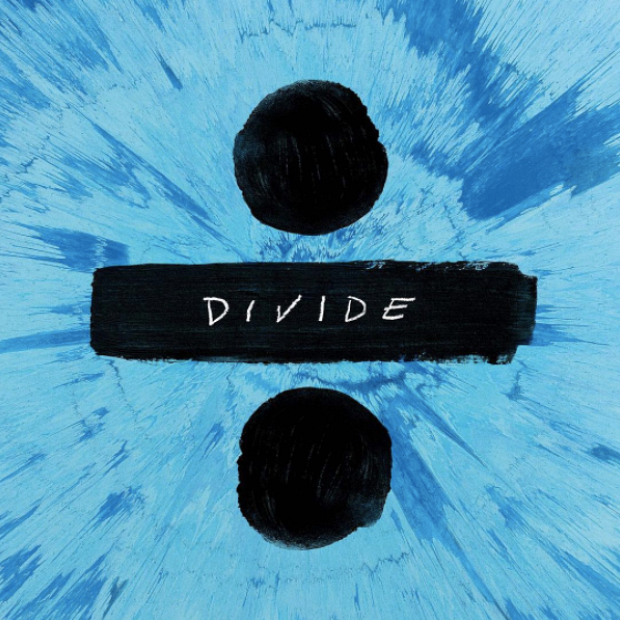 If you don't love Ed Sheeran's new album, Divide, then we definitely can't be friends. Sorry, not sorry. This album is awesome! I think there's only one song, okay, maybe two songs that I don't like. Honestly, I have got this album on repeat in my car at the moment, and I don't see that changing anytime soon. I've had a few great opportunities over the last month, or so, and I've collaborated with some really great companies on some really great projects. My favourite from this month has got to be the collaboration with Printiki! 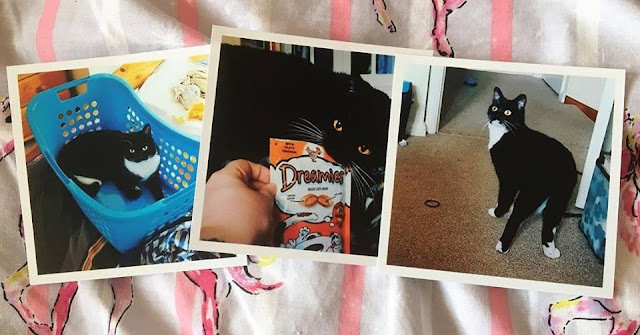 I loved receiving the prints of my handsome little cat, and sharing them here on the blog. I finally started watching Making A Murderer this month. I'm so late to the party, I know. But boy, do I understand the hype now! 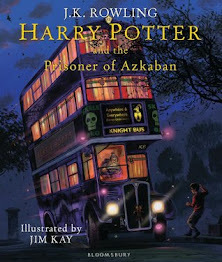 I couldn't get enough of this series, and I'm gutted it's all over. This had me hooked from start to finish, and I didn't think anything could top it. But I've just started watching a new Netflix series, and it just might be in April's favourites! This month, I have been buying ALL the unicorn merchandise. It's important that I let you guys know, because I know you all appreciate unicorns as much as I do, that Accessorize have an amazing unicorn range in store right now! Nope, this isn't sponsored in any way. I'm just really enthusiastic about their unicorn products. My favourite? 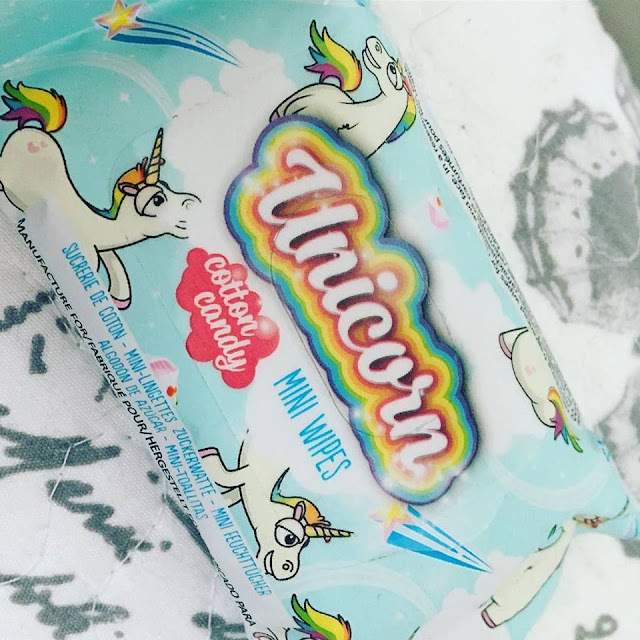 Definitely these cotton candy scented, unicorn mini wipes. I definitely haven't read anywhere near as much as I'd like to this past month. 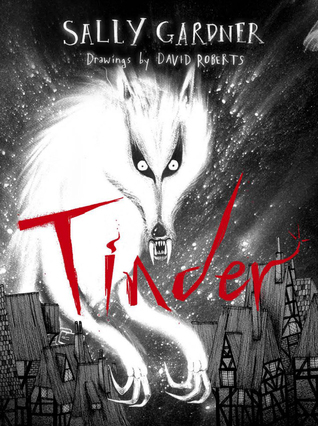 But one book I read stood out as a favourite; Tinder, by Sally Gardner. Not only is this a very visually appealing book, with gorgeous illustrations from David Roberts, but it's also a fantastic retelling of The Tinderbox by Hans Christian Anderson. Highly recommend!